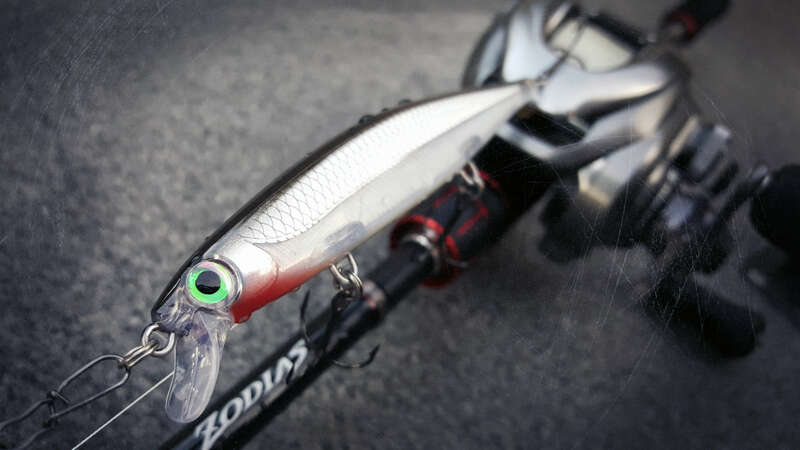 Rapala Rapala Blog Perch Shallow Water Perch Tactics! 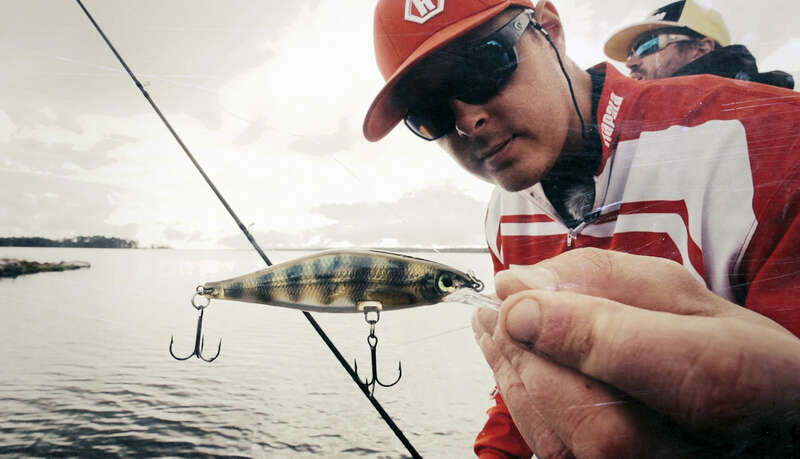 Shallow water tactics crushed the competition in late summer of 2017 when team Rapala participated in the high level YouTube tournament ”Perch Fight”. 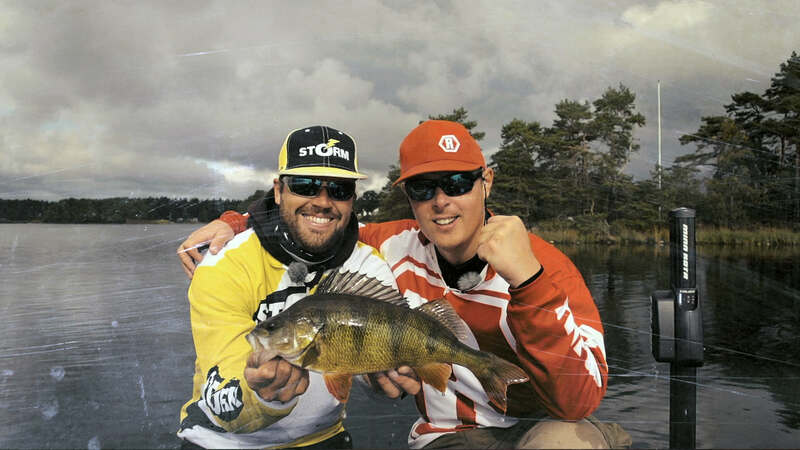 In this competition, four branded teams go head-to-head in a three day battle where the five biggest perch by weight each day give you a total score. When entering the final day of the three day tournament, Team Rapala had slipped behind due to bad margins earlier and needed to step it up to have a chance to regain ground and come out on top. The final day arena was the archipelago of Mönsterås, Sweden; a waste area of many different habitats for the perch to inhabit - full of clear water bays, closed small bays with muddier water, inlets and outlets, tons of small islands and deeper canals running through the area which allow for bigger cargo ships to move in and out of the harbour. It was late summer which means perch are starting to move in to shallower water where they stay and feed during the winter, but at this time they would probably not have gone all the way in to the protected bays just yet, which set up our plan to fish the closest shallow weedline and outer islands next to deeper water where the perch come from during their summer residence. ”Hit & run” and ”search-fishing” are two strong methods we in Team Rapala excel at, so our plan was to fish and drift very fast with the boat casting jerkbaits (Shadow Raps & Shadow Rap Shads) with a very aggressive and high speed action to target active fish as soon as possible, and maybe trigger a few bonus fish not in the mood, but who can’t resist the fast meal getting out of their hands – known as a reaction strike. We started off fishing far out, closest to the deep water, and were always looking for the greenest and thickest grass which provides lots of oxygen and hiding/ambush points for the predatory pearch feeding on minnows. 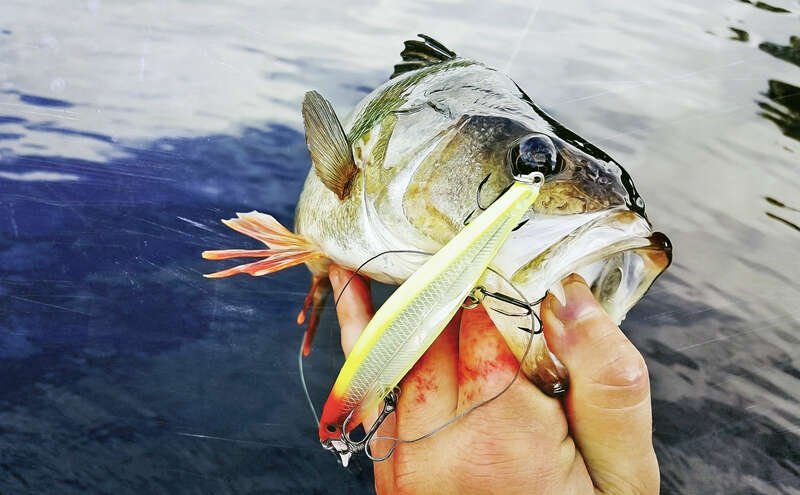 The Shadow Rap perfectly imitates a heavily wounded minnow and matches the size perfectly so we truly match the hatch for what we believed the perch were targeting. Very soon we took our first fish and got our first clue - this island of grass with gaps in between where the perch came out to hit our lures! So pretty much rest of the day we drifted very fast through areas without this kind of habitat, and slowed down as soon as we found the right grass to really focus on similar looking areas to what we’d experienced earlier. Both myself and my teammate truly hammered the perch this day, turning the overall score of the competition upside down; and the biggest factor was the fast fished Shadow Raps and Shadow Rap Shads, which was further confirmed when other competing teams joined our game plan but weren’t fishing Shadow Raps and therefore didn’t get the bites!